To help Brits celebrate National Prosecco Day (one of our favourite drinks), and start their evening in true Italian style, Aperol – Italy’s iconic orange bittersweet aperitif – is giving people the chance to receive an Aperol-ivery and enjoy their first drink of the evening delivered to their doorstep; for one week only. 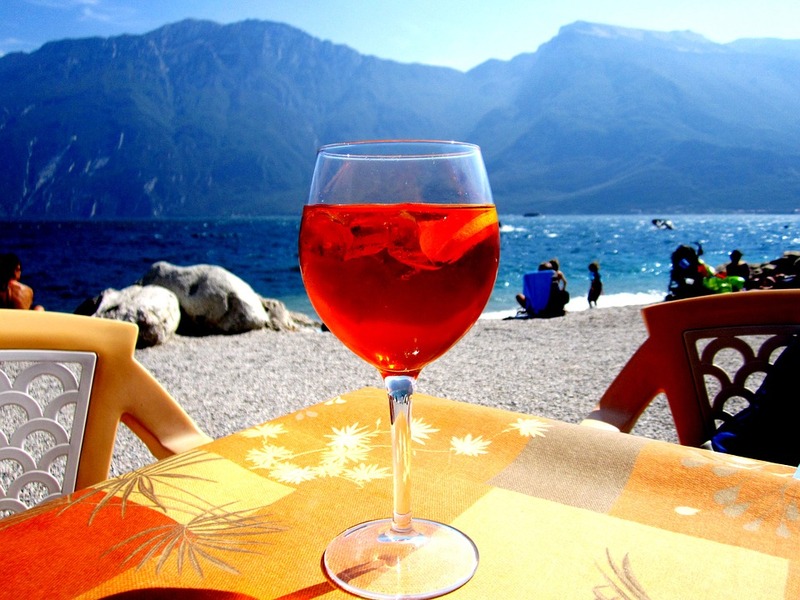 So what is an Aperol-ivery? An Italian Aperol bartender will arrive at your front door to make two refreshing, perfectly crafted Aperol Spritz to start the evening off for you and a friend. Served from Aperol’s vibrant ‘Aperol orange’ Ape Van bar, Aperol-ivery offers the perfect chance to ‘pimp your prosecco’ and enjoy the taste of Italy’s favourite aperitivo at home, completely free of charge. Salute! How do you receive this perfect, sociable start to your evening? 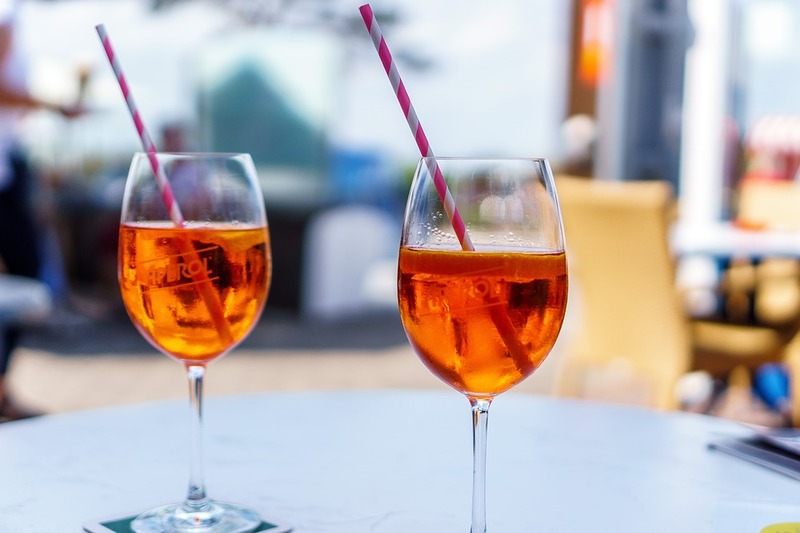 Simply apply for your Aperol-ivery at www.aperolivery.com to be in with a chance to receive a special delivery and enjoy the contagious Italian fun of an Aperol Spritz, straight to your door. Buona fortuna! T&Cs apply – please see below for further details. "New Restaurant Mamucium to open in Manchester"
"Basshunter to Play Bongo’s Bingo"